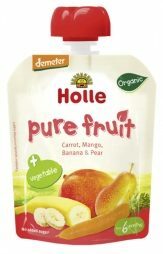 Holle knows that you want the best possible nutrition for your baby. For the first six months, exclusive breastfeeding provides all the nutrients your baby needs. 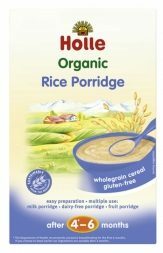 But once your baby starts interest in solid food, you can trust Holle to provide you with a wide range of chemical-free, preservative-free organic products for each stage of weaning. 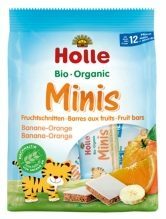 Founded in 1933, Holle went beyond organic certification and ensured that their baby products comply with the stricter Demeter biodynamic standard which values both the health of the soil as well as the health of the produce grown. 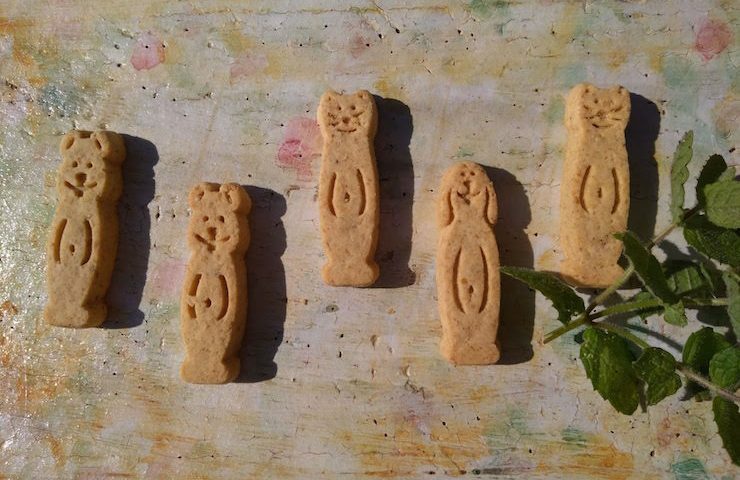 From simple grain porridge for babies taking their first steps, to mixed grain, vegetable and fruit pots for older babies, and on to healthy snacks and munchies for toddlers, you are sure to find something for your precious little one (And you are perfectly free to sneak bites — our hungry office has taken rather a liking to the organic minis! ).